We don't like to brag, but Brian and his expert guides at Paddle World Adventures are extremely well-traveled. If there's a great river busting whitewater somewhere that's gorgeous, we'll know about it and be there within days. We've paddled just about every river worth seeing. And at the end of the day, we're pretty good at chilling out, too. PWA has several trips scheduled for Mexico already! Waterfalls are located 18 kilometers (11 mi) from Ciudad Valles and are part of Tampaon river, best known as Micos River. This name was given due to the abundance of spider monkeys that inhabited this area. The river goes down noisily through a large series of falls with a vertiginous acceleration of whitewater rapids. At the top of the waterfalls are scenic viewpoints. Micos is one of the many rivers we'll run in Mexico. PWA has several trips scheduled for Peru. 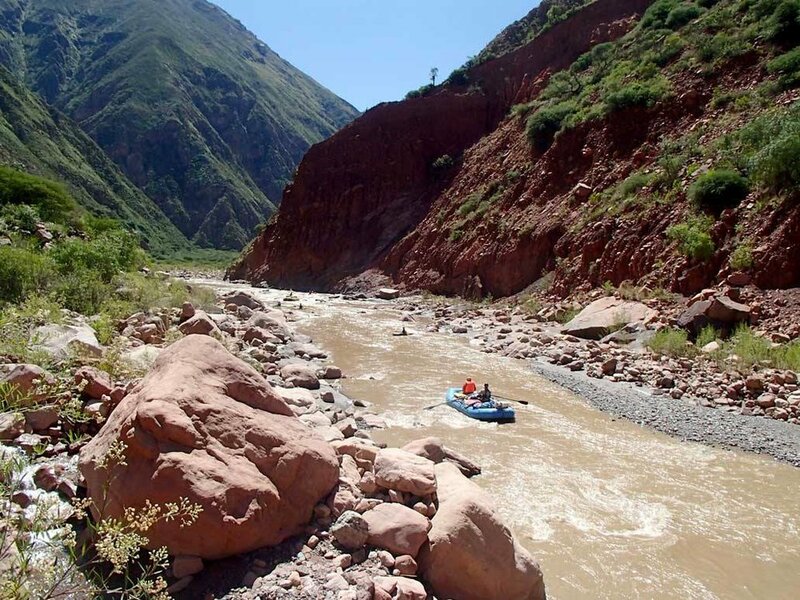 Join us for a raft/kayak descent of this Grand Canyon style river in Peru and experience one of the few tropical wilderness rivers that remain in the world! See a range of ecosystems as you descend from puno scrubland, to high forest, to arid desert and finally into lush Amazon jungle and feel the soft warm muddy water that gives life to much of the Amazon downstream. Admire a range of wildlife, including parrots, capybara, and condors. Help us in our mission to publicize the canyon to increase visitation and provide more reasons to keep the river free-flowing without the planned dam project at the end of the river by joining us on this ecotourism adventure. PWA will have trips scheduled to Costa Rica year-round starting in July 2017. The Poza Azul River runs over volcanic bedrock originating in the Braullio Carrillo National Park and feeding the Sarapiqui River. This is just one of the sweet spots we'll hit in Costa Rica depending on where the whitewater is running. 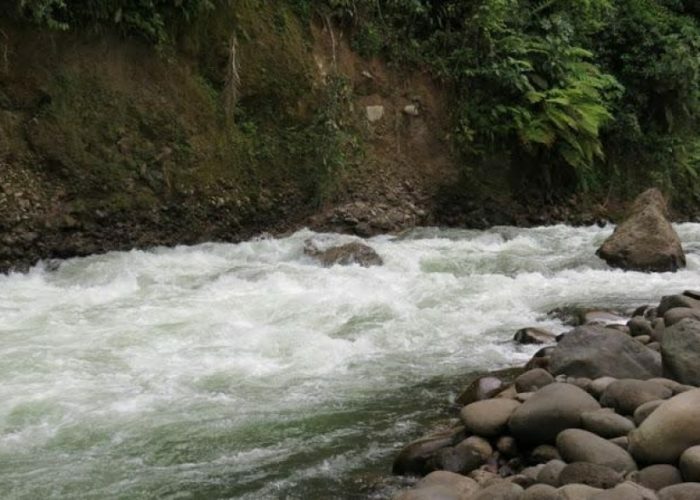 For those who prefer slow-running water, you can enjoy the tranquility of the lower section of the Penas Blancas River for easy going nature-lovers through the Costa Rican jungles. 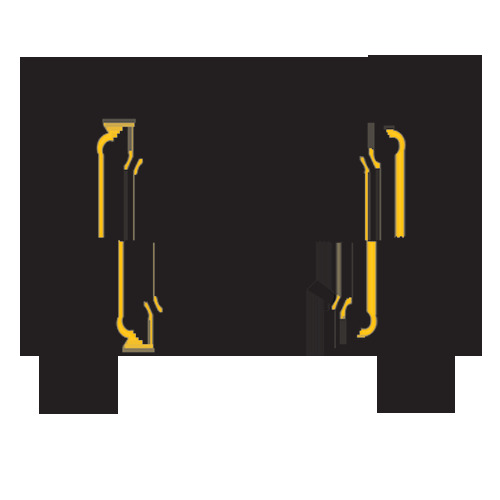 PWA has several trips scheduled for Bolivia. Río SanPedro-Grande is the most distant source of Río Madeira, the largest tributary of the Amazon. On this expedition, we'll start at an altitude of 2840 m (9300 ft) and navigate downstream on muddy water through a Grand Canyon cut out of the Andes with puno, desert, and jungle ecosystems. We'll camp on fine beaches, explore slot side canyons, find Incan ruins, visit local residents, admire the changing flora and fauna, and visit Che Guevarra's last outpost. Compared to the nearby Pilcomayo, the Grande has over twice the volume, with similarly spectacular gorges, and true Amazon jungle in its lower reaches.